Do you love the Painting Escapes concept, but would prefer to have a paint and sip party at your place? 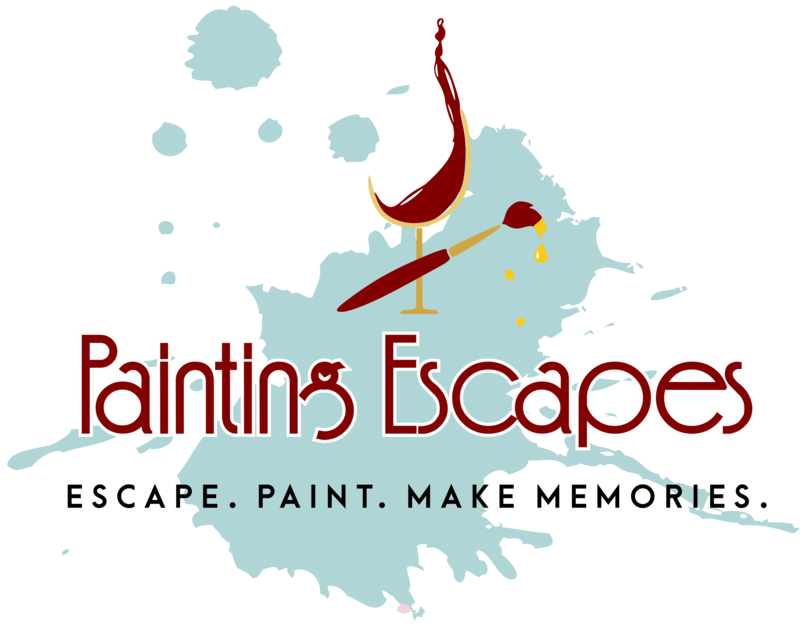 The Painting Escapes will come to you with the instructors, paint supplies, canvases and aprons. 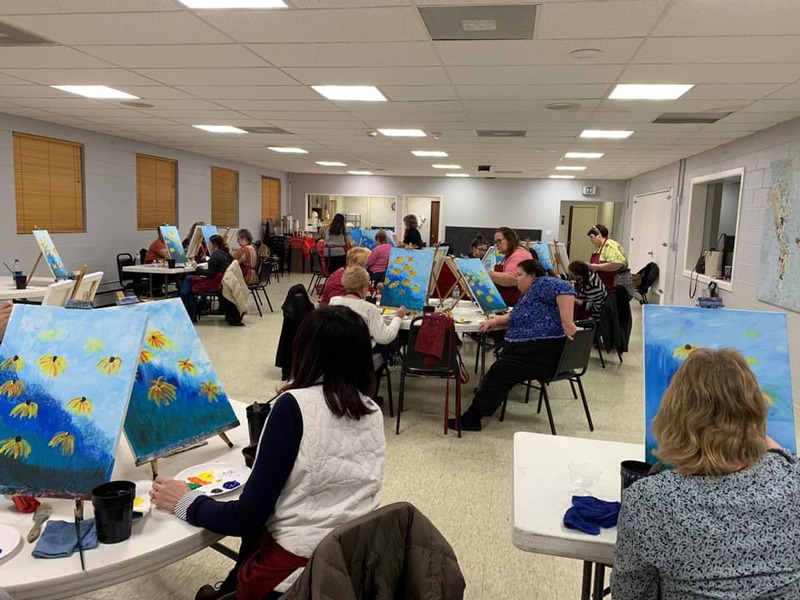 You’ll be able to enjoy painting while you listen to your favorite music, talk and laugh with your friends, all in the comfort of the venue of your choice. You and your guests will leave the party with the painting you create! You can have anywhere from 10 – 50+ guests! $100.00 Travel, setup/clean up fee – This includes all travel up to 10 miles from our studio. Please allow at least 1 hour before your event for set up and a half hour after your party for breakdown. Please allow at least 1 hour before your event for set up and a 1 hour after your party for breakdown. $1500.00 Travel, setup/clean up fee (only for glass painting)– This includes all travel up to 10 miles from our studio.